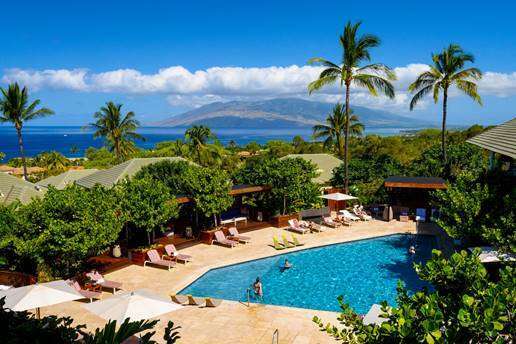 Hotel Wailea, voted # 1 Hotel in Hawaii by Condé Nast Traveler Reader’s Choice Awards 2017, launches its first ever wellness retreat in partnership with renowned wellness provider, Uplift Maui. Appropriately titled “Awaken,” the immersive wellness retreat scheduled for May 13 to 17, 2018 will focus on unwinding, recharging, and reconnecting with one’s self to achieve a sound body and mind, opening up to infinite possibilities. 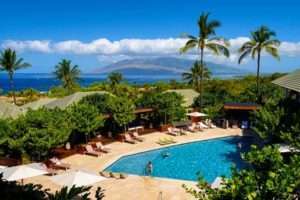 The program is designed with heart-opening and mind-expanding exercises held both inside the ocean facing wellness studio as well as outdoors within Hotel Wailea’s genteel grounds with sweeping ocean views, majestic mountain scenery, Zen-inspired landscaped gardens and cascading waterfalls. In addition, the five-day rejuvenation experience includes excursions that encourage guests to connect with nature. To complete the wellness experience, healthy menus designed to restore balance and inner harmony will be available to participants. 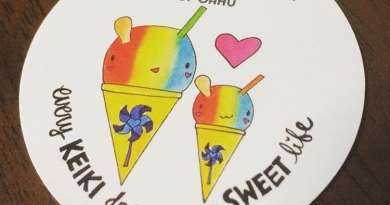 Founded by Andrea Fors (a.k.a. Dre), an experienced yoga certified instructor, Uplift Maui strives to be an elite provider of services for enhancing, enriching, and uplifting the health and lives of individuals and the community through unique movement such as aerial yoga, aerial dance, as well as yoga and other forms of fitness, nutrition, and holistic healing for the body, mind, and spirit. Specifically built as a serene sanctuary, Hotel Wailea’s luxury boutique hotel and breathtaking surroundings make an ideal location for this wellness journey while Uplift Maui’s experienced yoga instructors led by Fors complement the experience with their expertise in guided movement and awareness exercises. The retreat package price starts at $4,375 (inclusive of fees and taxes) and includes five-night luxury accommodations at Hotel Wailea, daily guided meditations, yoga exercises, aerial yoga practice, aromatherapy experiences, turtle sail/snorkeling and Haleakala volcano excursions (transportation provided), in-room lomi lomi massage, fresh and healthy breakfasts and lunches, plus a full-course gourmet dinner at The Restaurant at Hotel Wailea during the closing party. Hotel Wailea, an independently owned and operated, all-suite hotel, was also voted as the #1 Hotel on Maui by 2017 Travel + Leisure World’s Best Awards. For reservations or to learn more about Awaken Wellness Retreat, visit www.hotelwailea.com/awaken-wellness-retreat/ or call 866-970-4167.